For the purposes of the BARS, the term clearing fund includes both payroll and claims clearing funds. Clearing funds are an internal accounting control that allow for separate tracking of outstanding warrants or other disbursements. 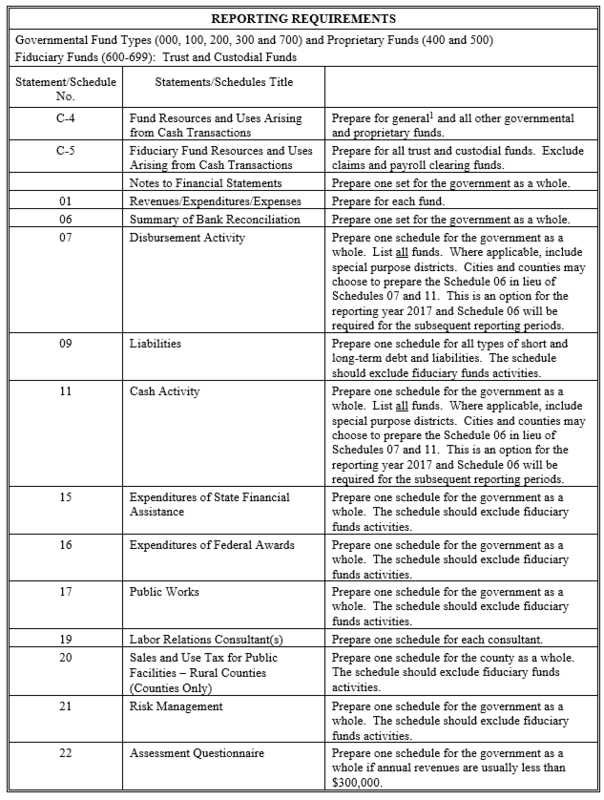 Such funds provide an additional check as part of the bank reconciliation process and provide visibility to the amount of outstanding items for cash management purposes. Payroll and claims clearing funds are not budgeted because they represent an additional internal accounting control for disbursements that are properly budgeted in other funds. Money transferred to the clearing fund should be coded in the clearing fund as nonrevenues (3890000) and disbursements should be coded as nonexpenditures (589PP00). For more details see BARS Account Export. 3.8.6.50 The clearing funds are not operating funds, so accounting entries should be limited to beginning cash and investments, nonrevenues for cash transferred from other funds when warrants (or other disbursements) are issued, nonexpenditures for redemptions and ending cash and investments. Ending cash and investments should be equal to the total currently outstanding disbursements plus any amounts withheld from payrolls and temporarily unremitted (such as quarterly L&I payments). At year end, the ending balance will also include any disbursements issued during the open period. 3.8.6.30 Clearing funds cannot be provided with any working capital. Therefore, the money for redemptions must be transferred to the clearing fund from the appropriate operating fund on the same day that the warrants (or other disbursements) are issued. If the operating fund is insolvent, it must issue a registered interest-bearing warrant to the clearing fund instead of a transfer. This registered warrant should be deposited along with other cash receipts. When a clearing fund disbursement is canceled, the amount of the canceled warrant must be transferred back to the appropriate operating fund. 3.8.6.70 The warrants issued against a clearing fund must be recorded in the appropriate warrant register in strict numerical and chronological order and the expenditures applicable to the claim vouchers supporting the warrant issue must be recorded in the distribution of expenditure ledgers for the various operating funds in the same order and bear the same dates. The approved warrants should be recorded in the minutes of the governing body (see Voucher Certification and Approval). 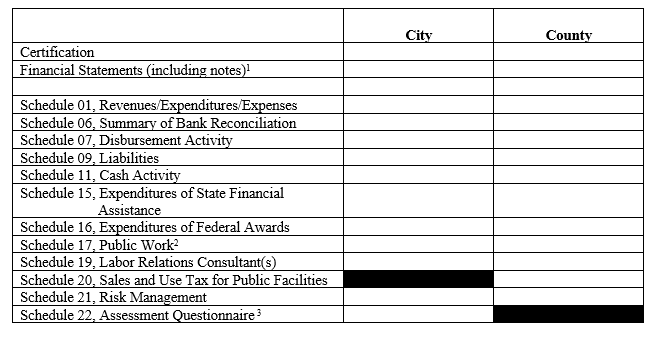 3.8.6.90 The distribution of expenditures from the vouchers to the budgetary control records must agree with the totals accumulated in the warrant registers. On a monthly basis, nonrevenues should be compared to warrants or checks issued, nonexpenditures compared to redemptions and the ending balance to outstanding warrants or checks. Any differences should be investigated and resolved. 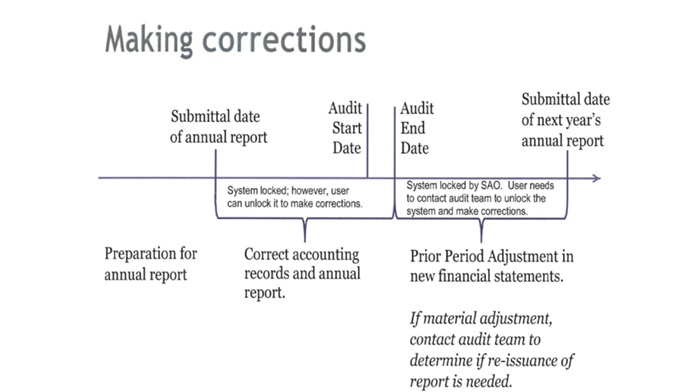 This process should be documented as part of the bank reconciliation. 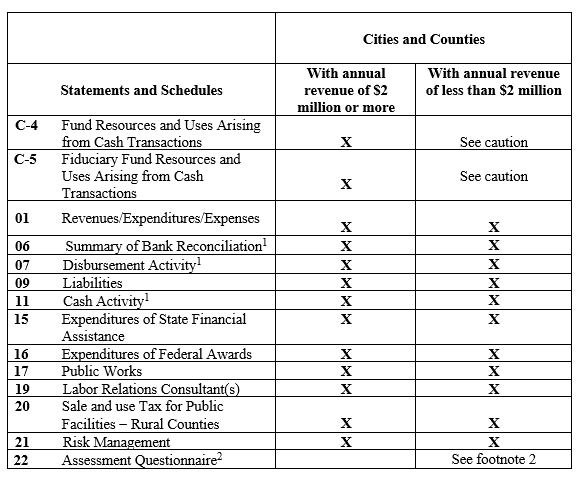 Statutes require use of clearing funds for counties, and use of clearing funds is a common practice for cities and other governments that issue their own warrants and checks. However, clearing funds should not be reported on the financial statements because they represent an internal accounting control for disbursements that are properly reported as expenditures in other funds.